storage. Office and industrial space for lease. 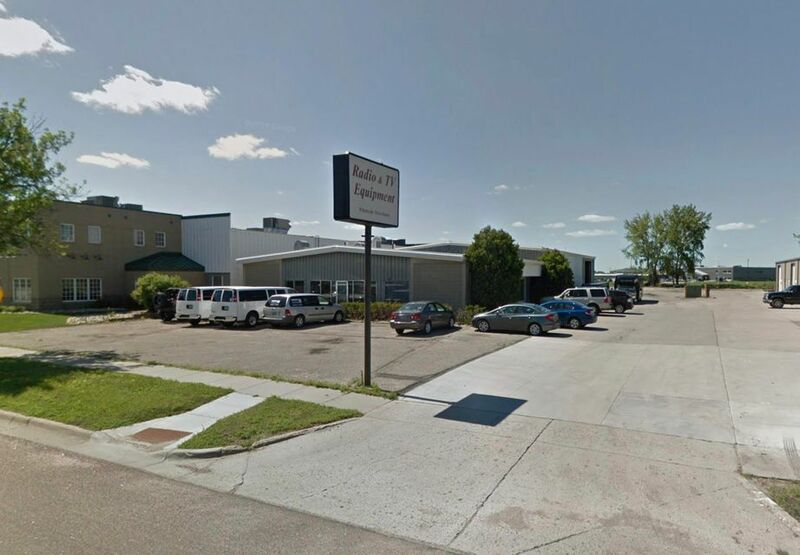 Strip mall space with ample parking located along busy Main Avenue in Moorhead. 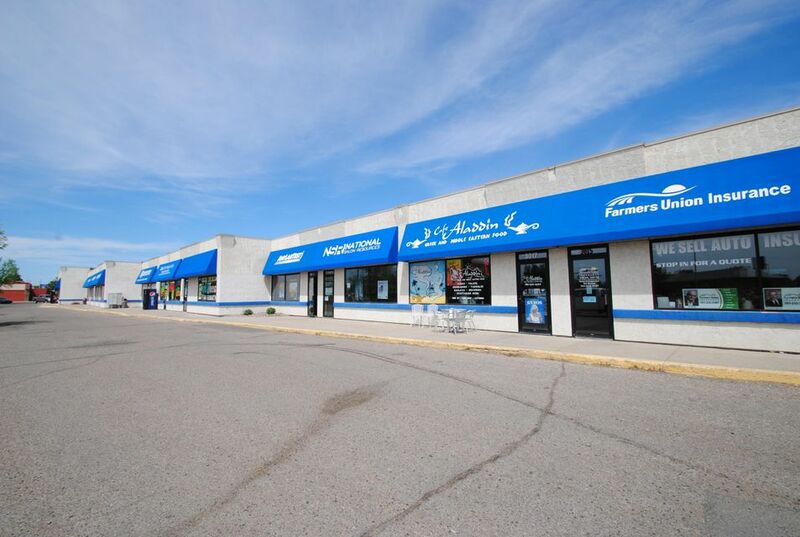 Retail suites available in commercial center on 13th Avenue South with high traffic counts! 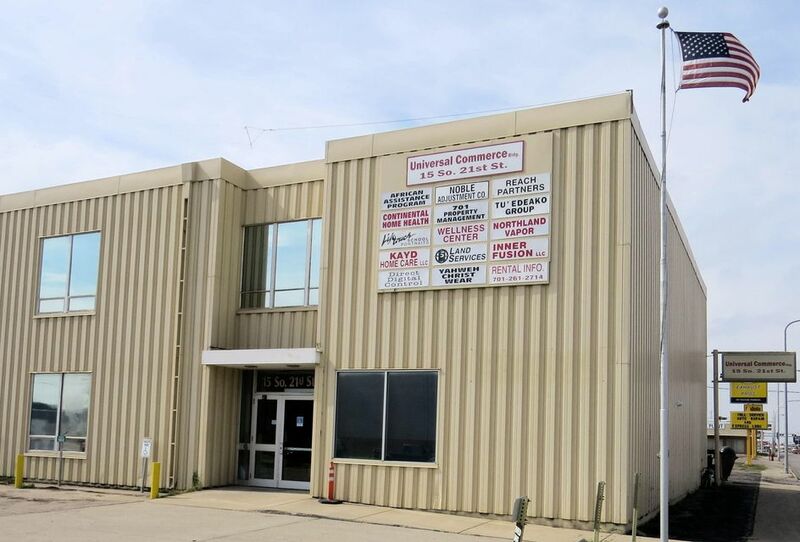 This office/warehouse property is conveniently located just off 13th Avenue South, along Fiechtner Drive. (2) Drive-In doors available at warehouse. Ample parking for office or service-based user. LI - Limited Industrial zoning. 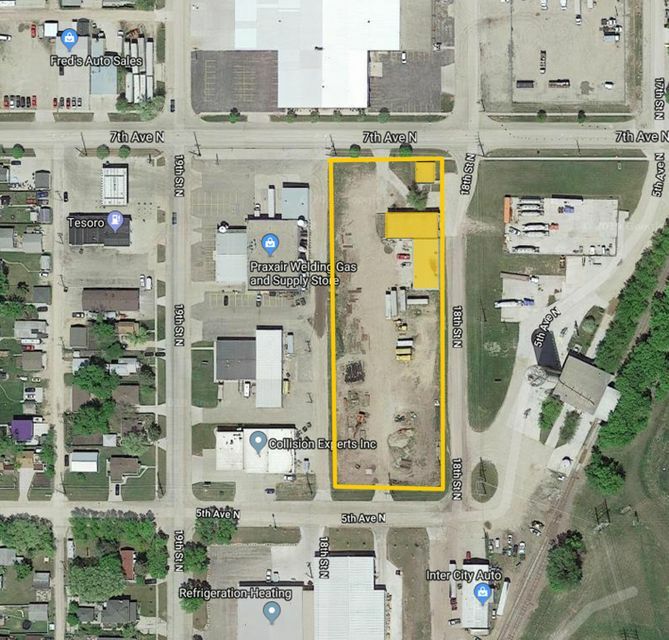 Additional parking and outdoor storage may be available for additional rent, located on the North side of the building. 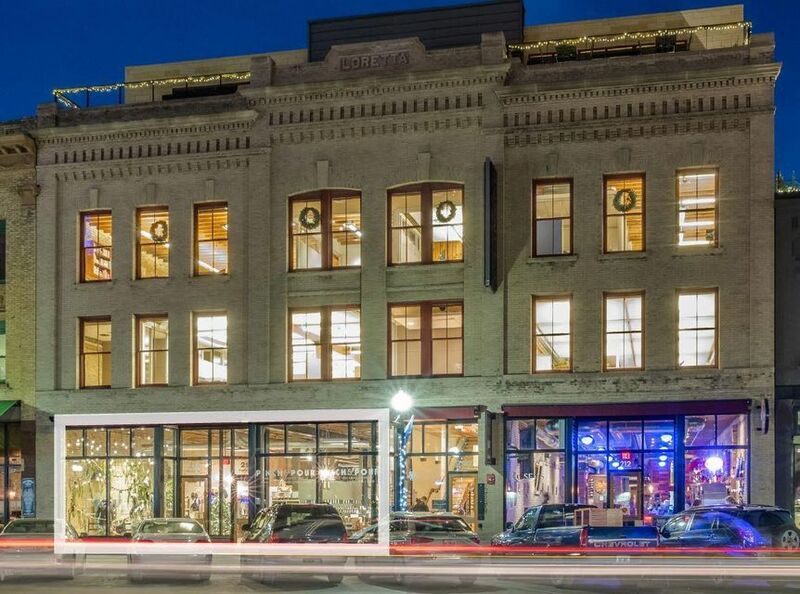 Beautiful retail space located across from the future Block 9 mid-rise, mixed use development, and the public plaza. Space can be subdivided. Beautiful high exposed wood truss ceiling and hardwood floors. Neighboring Businesses include Prairie Petals, Rosey's Bistro, and Boiler Room. Smaller offices, easy access off Main Ave.,nice rental rates,free secure internet and all utilities paid. The building is equipped with video security and secure entry. Off street parking. Currently, suite 106(1,217 sf) and suite #200 (407 sf) are available for 12 month, 24 month or 36 month leases. 6 Months Free with a 3+ Year Lease signed in 2019! Exterior remodel happening Summer of 2019! 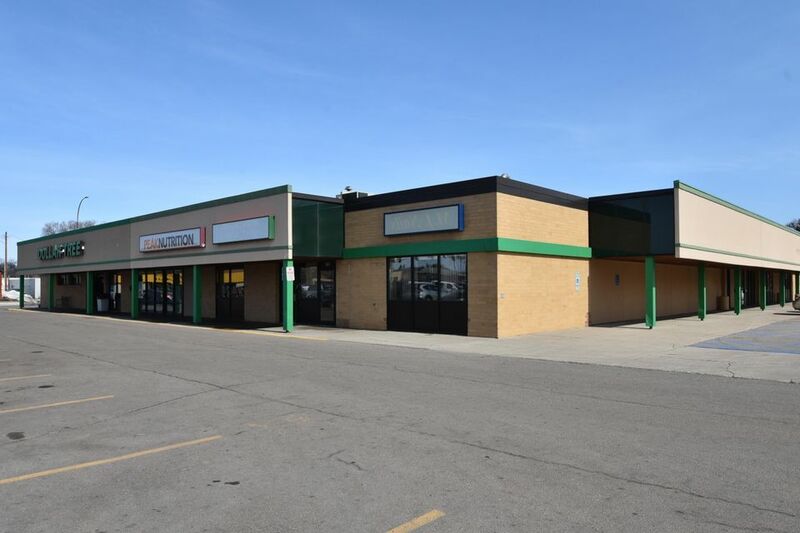 Join this great location directly north of West Acres Shopping Mall! Approximately 25,300 cars pass by per day. 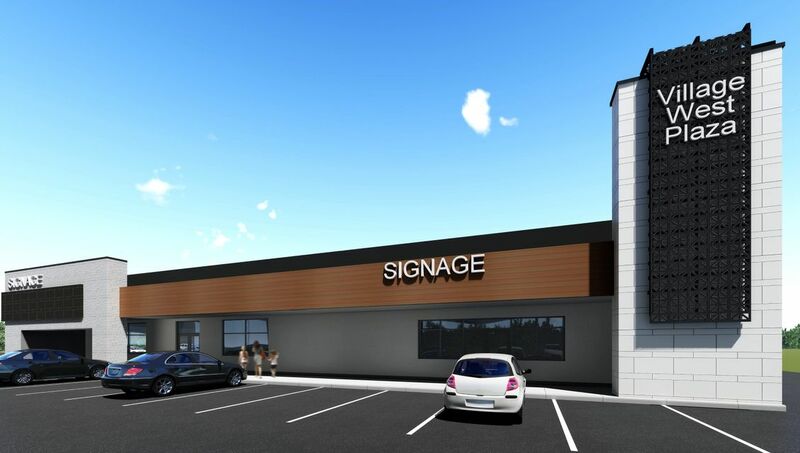 Retail or office space available for lease. Excellent business opportunity! LOCATION, LOCATION & LOCATION! 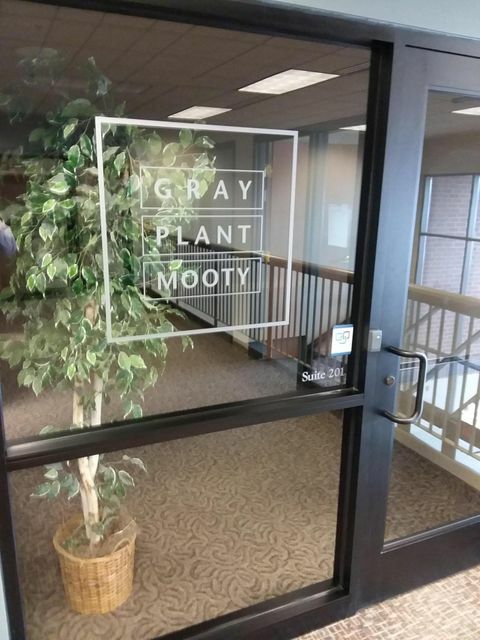 Located immediately off of Hwy. 10 Traffic counts16,000 to 20,000 per day. It is located on the Southside of Hwy. 10 by the downtown stoplight for easy access for traffic heading to the lakes area. The business has had over $87k of improvements & $40K in business equipment. 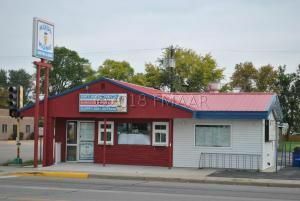 A nice retail space located on 13th Avenue East in West Fargo. 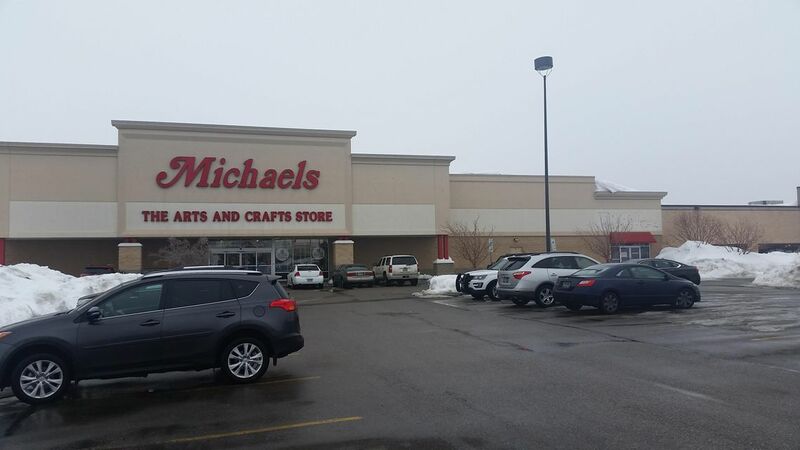 A chance to be part of a retail synergy including: Marshalls, Home Goods, Weight Watchers, PetSmart, Michaels, Dress Barn and David's Bridal among others.